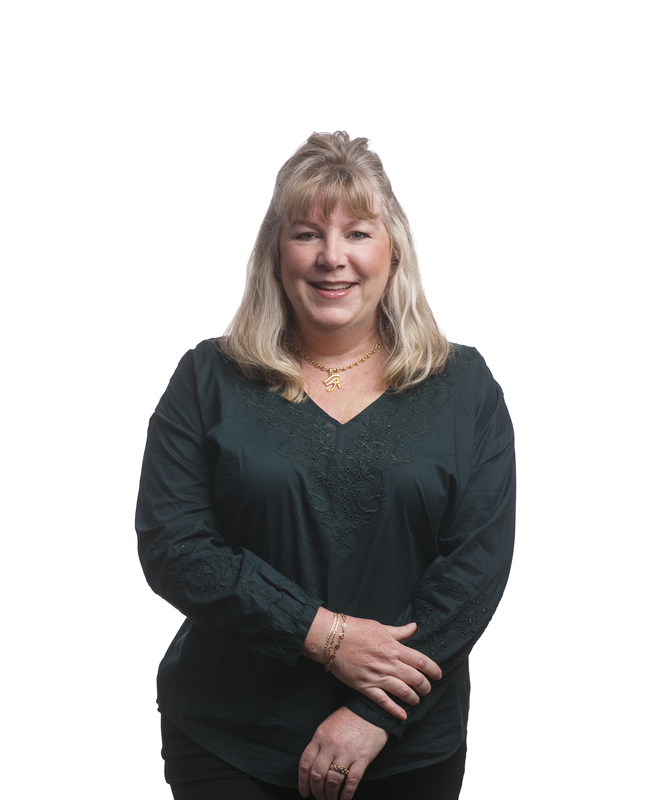 Mrs. Huntsman-Hanson has been with Jackson Cross since its inception in October 2003. Her focus is on portfolio and project management and technology implementation. She has also developed internal training procedures and manuals for the various consulting services Jackson Cross offers, and has worked with clients to ensure lease compliance with financial and legal standards. Developed and managed a tenant portal work order system for 1.2 million SF of office space. Imaging and abstraction of documents for 2,500+ properties for an internal corporate compliance audit. Legal review and imaging of documents for 18,000+ parcels for a major fast-food restaurant chain. Participated in the development of an OSCRE compliant lease abstract template for TRIRIGA, a real estate lifecycle management software and services company. Management/Maintenance of U.S. and international lease portfolios, including the translation of foreign real estate documents. Audit of approximately 4,000 lease files for FAS 13 related provisions, and the subsequent implementation of a process to review future transactions for FAS 13 compliance. Prior to joining Jackson Cross, Kerry was an Assistant Property Manager for WP Realty where she oversaw the management and operation of over 8 million square feet of retail shopping center space located throughout the northeastern United States. She implemented a due diligence process which ensured a smooth transition for management, tenants and vendors in the acquisition of new properties. Her real estate experience includes Property Acquisition, Lease Administration, Accounts Payable/Receivable, Property Management, and Investor Relations. Kerry graduated from Saint Joseph’s University, Philadelphia Pa, with a B.S. in English and Education as well as a M.S. in Instructional Technology and Education. She is a licensed Real Estate Salesperson in the Commonwealth of Pennsylvania in addition to achieving a Pennsylvania Teacher Certification in English and Instructional Technology.